Euwe, Max. 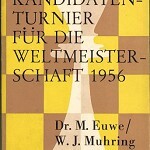 Mühring, W. J. Amsterdam 1956. 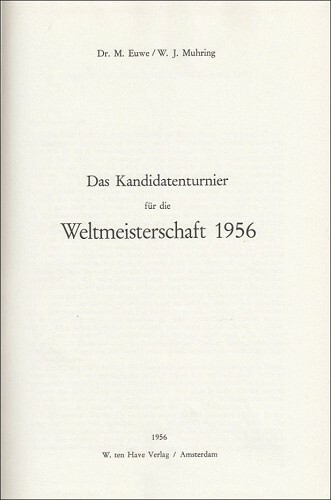 Das Kandidatenturnier für die Weltmeisterschaft 1956. 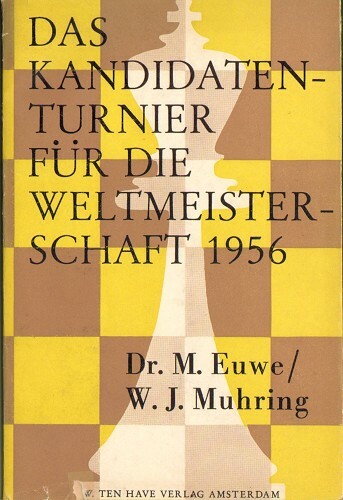 The Candidates Tournament for the World Championship 1956. 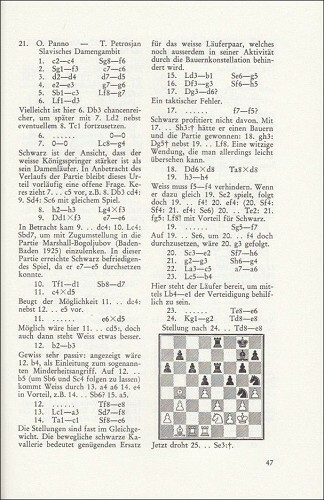 All 90 games with annotations in German. Many diagrams. Algebraic notation. 2 plates with 10 portraits printed recto and verso. Round-by-round reports. Cross table. Progress table. Game index. Table of content. Opening survey. 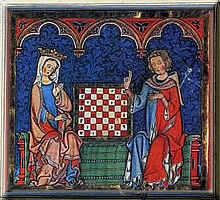 Smyslov won in front of Keres. 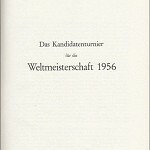 Publishers original paperback with a dust jacket. Amsterdam, ten Have, 1956. 24 cm. 186 pages plus 3 leaves with tables. 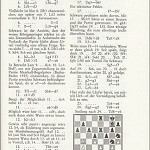 Kieler Schachkatalog 3635. Condition: VG. Paper yellowed. Dust jacket slightly worn. Corners bumped.